Recognising the personality profile of each member of the team can lead to incredible insights and a huge increase in productivity. When each member of the team is allowed to work in their flow state, the synergy, creativity and energy of the team improves exponentially. This type of information is truly life-changing. Leonie has a very unique gift. She is able to feel energy around people and in the environment. If negative energy is present, Leonie is able to shift it. It is like a broom sweeping through your workplace, removing the cobwebs that have caused stagnation and disharmony. After a clearing, the energy in a workplace is more positive and “lucky”. Studies have shown that relaxation and meditation in the workplace can have profound benefits for both the individual and the workplace as a whole. Many of the world’s most progressive corporations have embraced meditation and relaxation in the workplace. (Google, Apple, Yahoo, Nike, HBO and many more). It increases staff productivity and loyalty, and results in less sick days. 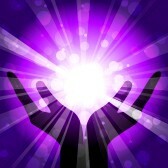 Leonie is very unique because previous to becoming a healer 35 years ago, she was a highly successful businesswoman in the corporate world. Having set up and owned several companies, Leonie has an intimate understanding of what it is like to not only be in the corporate world, but to run a successful business. Her ability to operate in “the corporate realm” as effortlessly as the “new age realm” makes her the natural choice for positive change in any organisation. Leonie is a one of the world’s leading authorities in several healing modalities and provides advisory services to companies, organisations and institutions. Having known and worked with Leonie for several years, Leonie brings clarity, insight and foresight into helping solve some of the most complex problems and challenges whether it is for people or organisations. 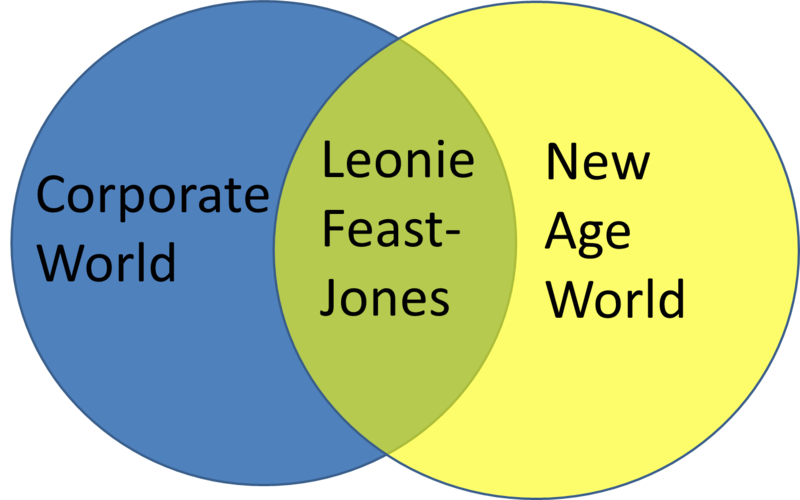 I have known Leonie Feast of “Feast on Life” for around 10 years, firstly as a participant in a workplace session that was conducted over a day, then later in more in depth workplace sessions. 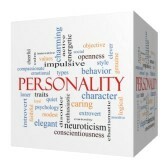 These workplace sessions are invaluable as Leonie’s personality profiling helps a group to understand why some people get on, why others don’t. 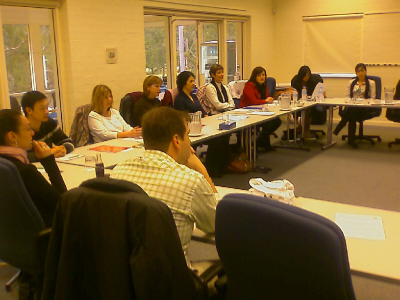 More importantly it helps a group to understand why we need different personalities to make a business work. Thank you for the inspiring and motivational training… your professionalism as a trainer was evident with your excellent material and presentation style. Your techniques and professionalism was obviously well received by my employees, as well as management. My feeling of well being is certainly felt after your treatments.